Rewind To 2010. 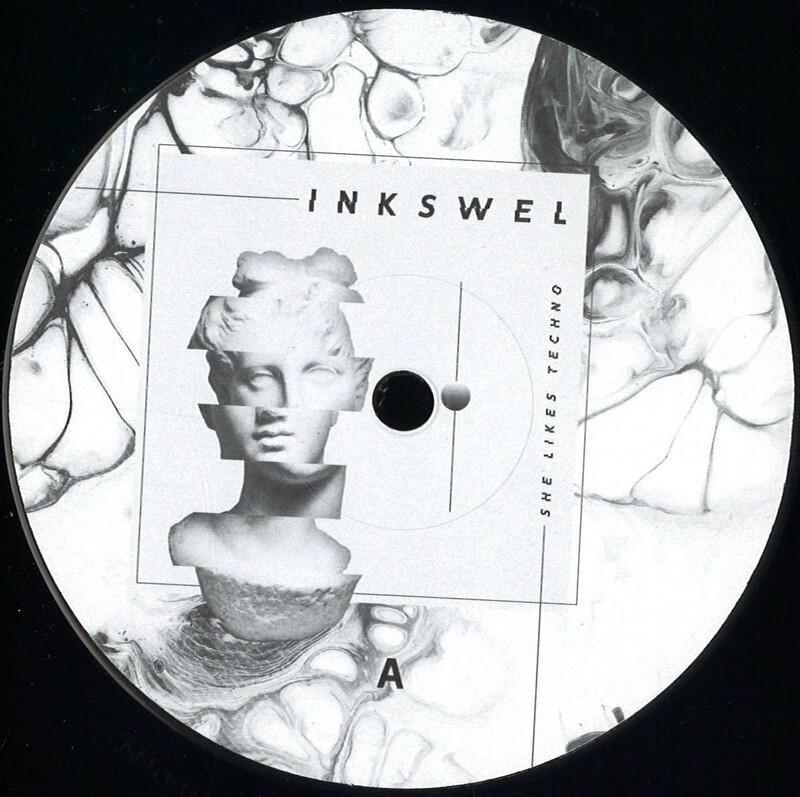 Inkswel Had Made A Few Beats On Some Rappers Projects, Spent Most Of His Time Smoking Weed And On His Mpc In His Basement, He Relocated To Amsterdam With His Ex Girlfriend At The Time, Already A Fan Of The Dutch Scene, He Went To Shows, Made Connects And Studied The Vibes. On A Chance Meeting With Dutch Legend Kc The Funkaholic, He Was Asked To Put Together His First Ep For The Now Defunct Party And Label Boogie Bash (a Sublabel Of Kindred Spirits), A Party He Also Dj’d At With Kc At The Famous Paradiso Venue Alongside Special Guests Like Funkineven, Dam Funk And Mayer Hawthorne. The Ep Sold Out Very Quickly And Soon Became Hot Property On Many Djs Playlists And Discogs Want Lists. Fast Forward A Few Years And Inkswel Pushed On And Released Countless Projects On Labels Like Wolf, Rush Hour, Lumberjacks In Hell, Superior Elevation And Then Eventually Bbe In London And Oye In Berlin. 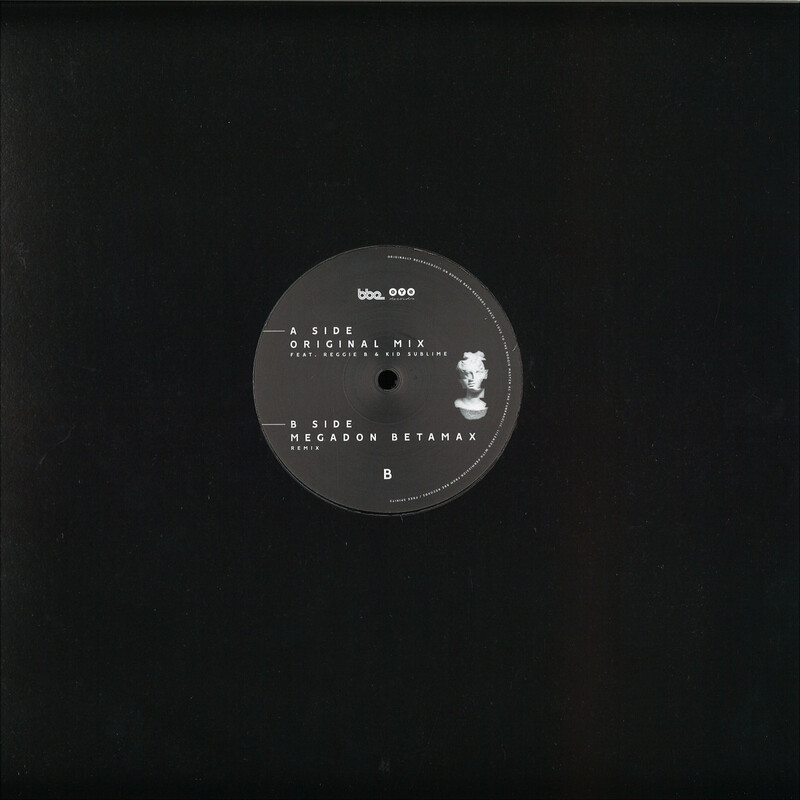 ‘she Likes Techno’ Was The Main Reason This Ep From 2011 Became So Revered, A Collaboration With Soul Vocalist Reggie B And Legendary Dutch Producer Kid Sublime, This Became The Joint Inkswel Was Known For And Set The Tone For His Future Sound. Almost 10 Years Later Finally A Vinyl Re Issue Of That Tune Alongside A Previously Unreleased Remix From Fellow Australian Boogie Freak Megadon Betamax. Super Limited Edition.